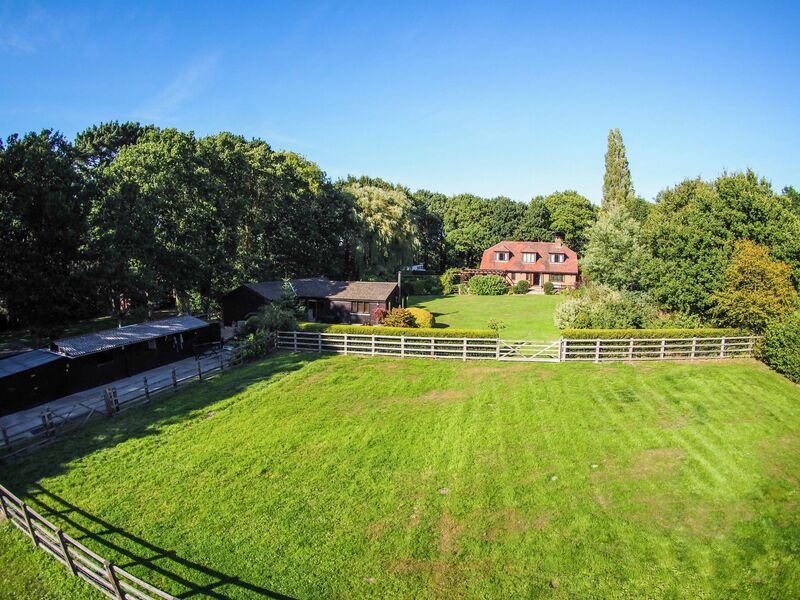 A superb detached 5 bedroom residence with ancillary accommodation, stables and approximately 2.5 acres set within a prestigious address. This immaculate family home was constructed by the current owners almost 30 years ago and offers approaching 3,000 sq ft of accommodation. 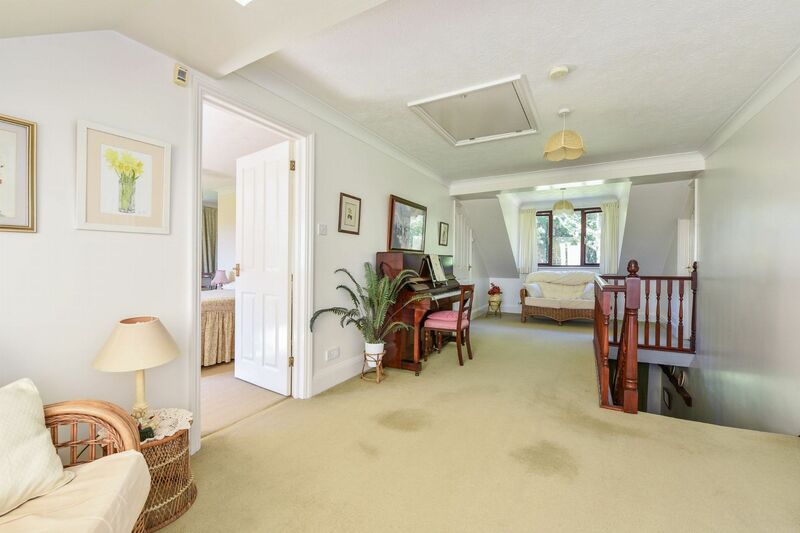 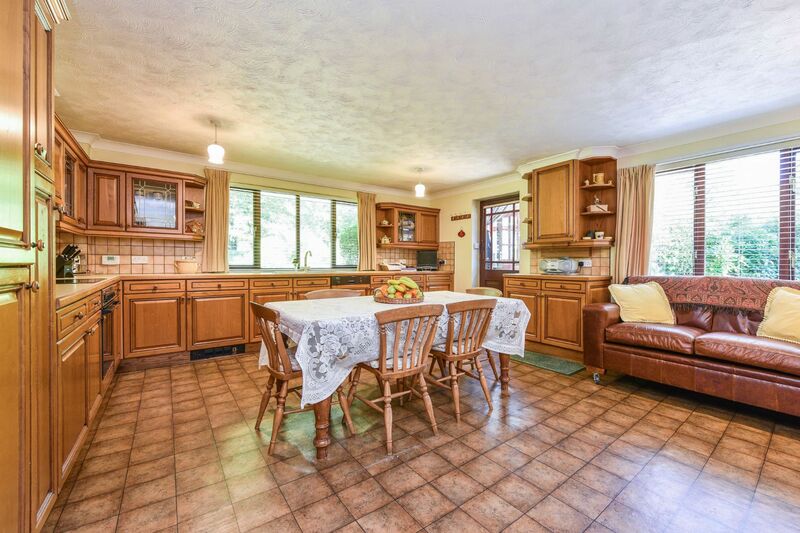 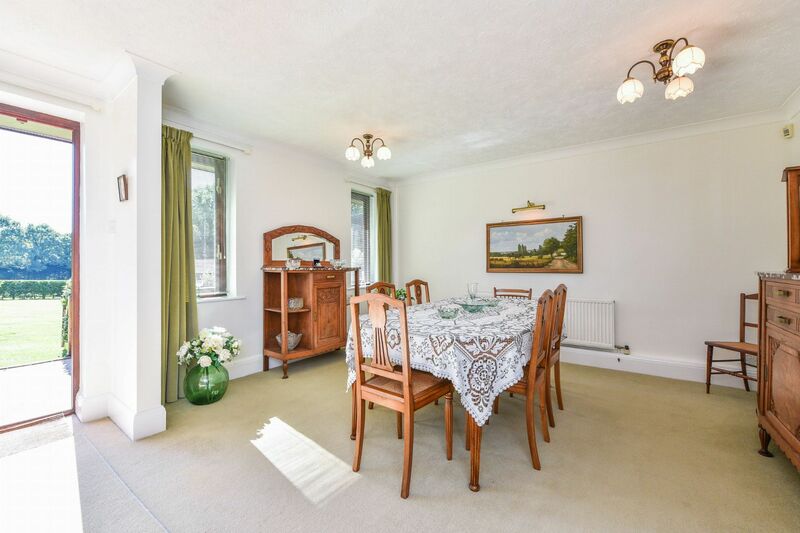 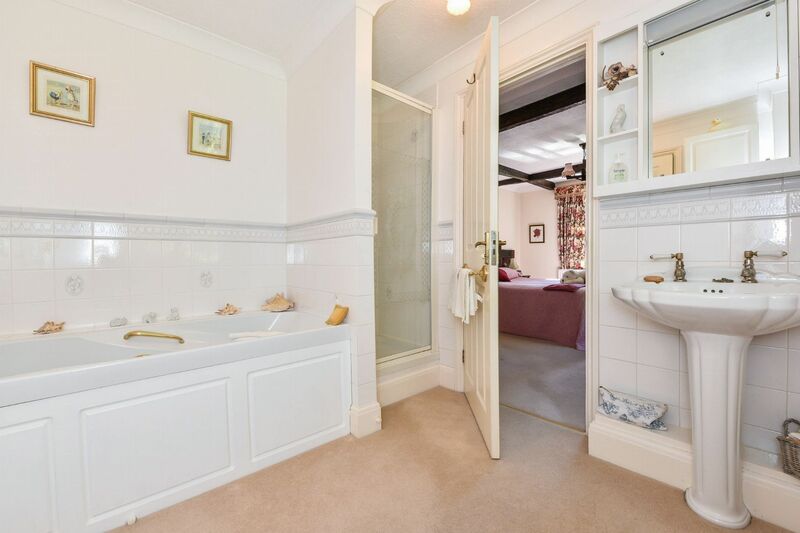 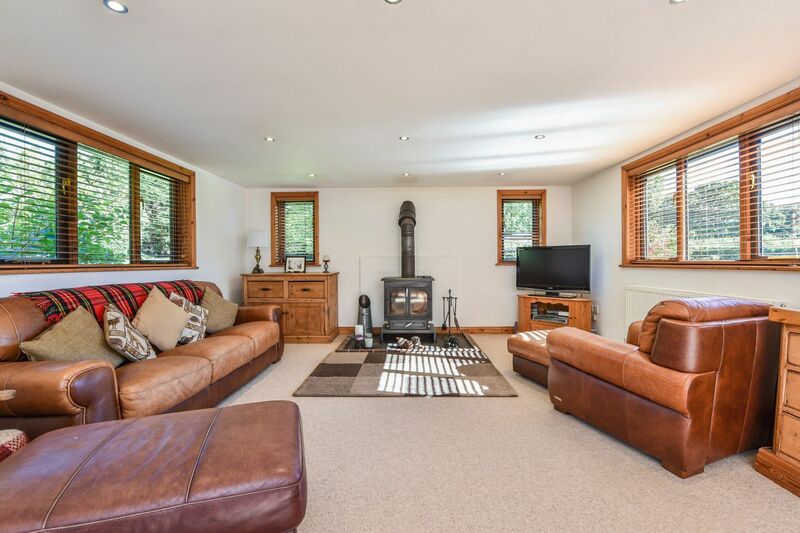 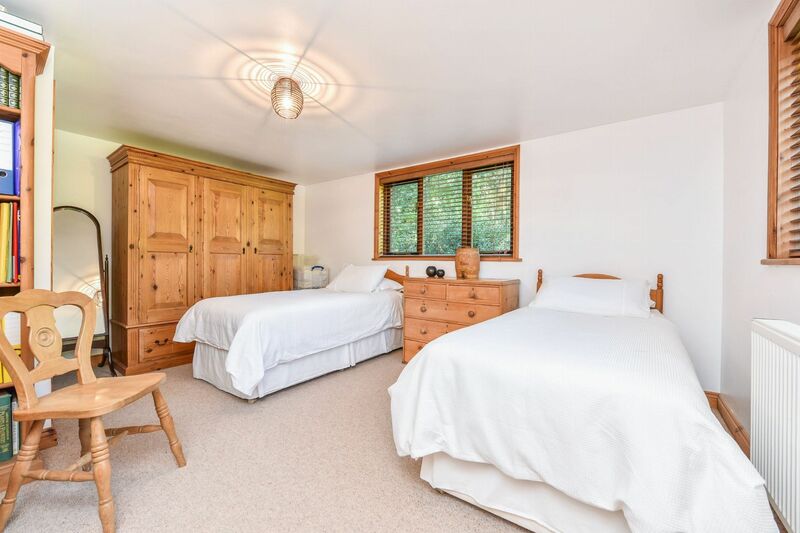 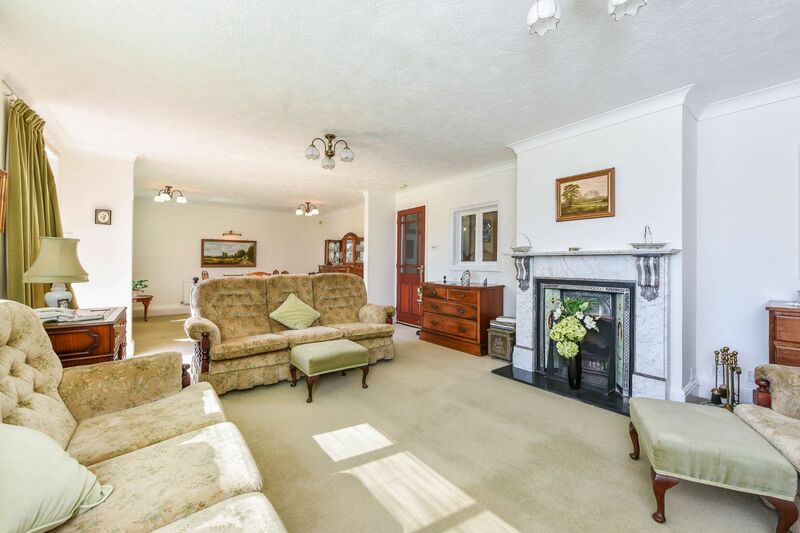 Arranged over two floors this attractive property is light and spacious throughout with many of the rooms offering dual aspect and garden outlooks. 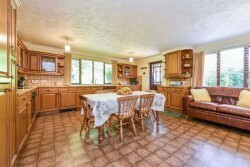 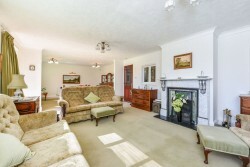 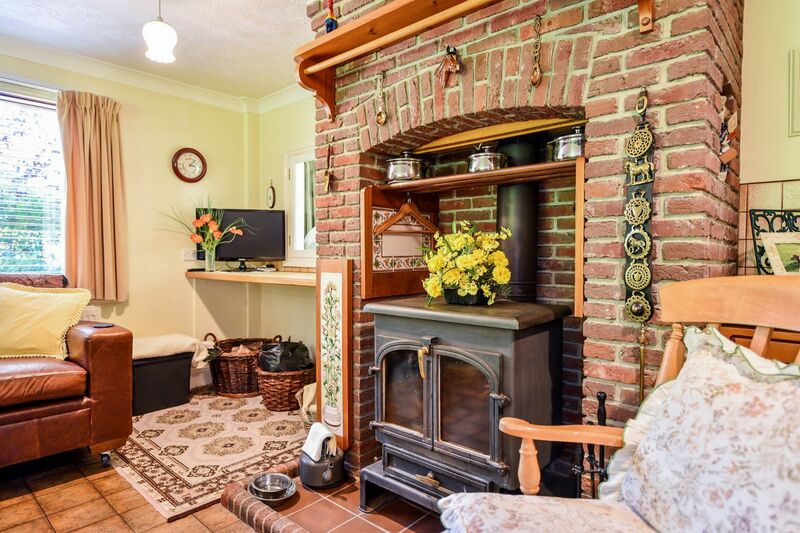 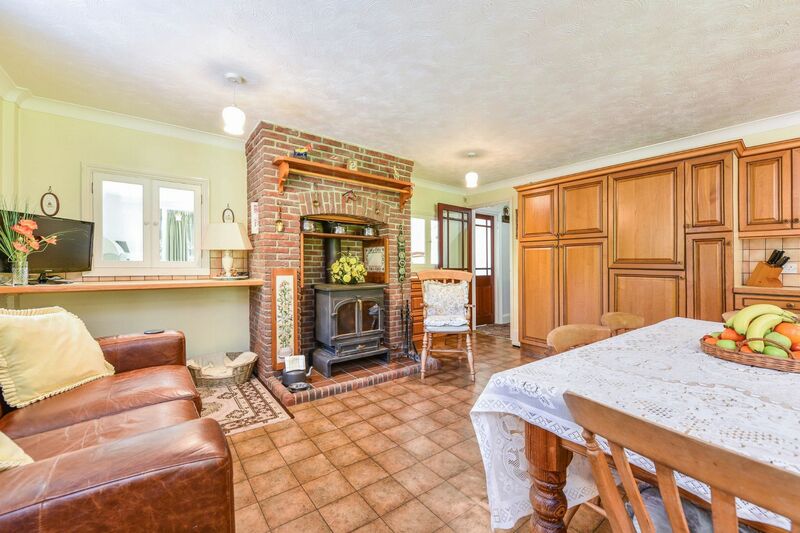 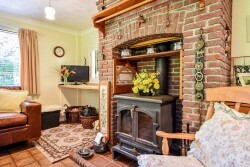 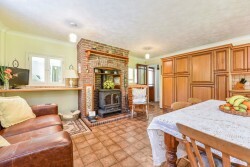 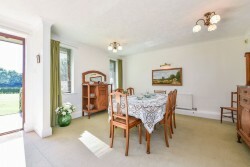 The accommodation includes 5 double bedrooms, a well-appointed sitting room with fireplace and doors to the garden, dining room, spacious fully fitted kitchen/breakfast room with multi fuel stove, two bathrooms which provide ensuite facilities to three of the bedrooms, a cloakroom and utility area. 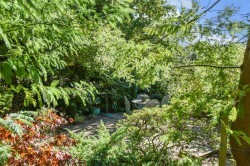 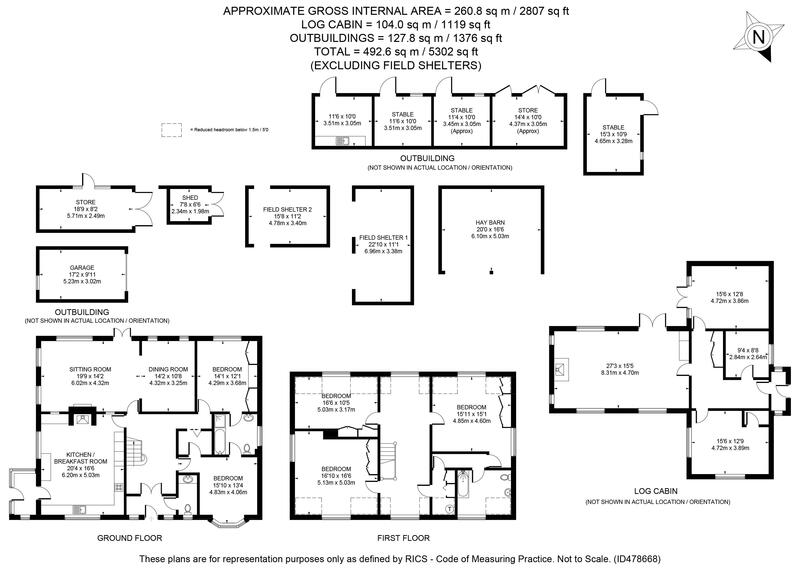 The grounds are a particular feature and encircle the property creating a good degree of privacy. 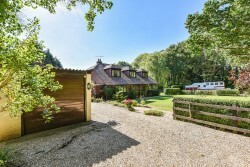 To the front are two gated accesses, providing ample parking space a detached single garage and large area of manicured lawn enclosed by post and rail fencing. 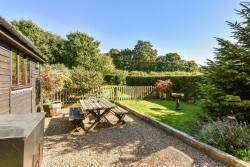 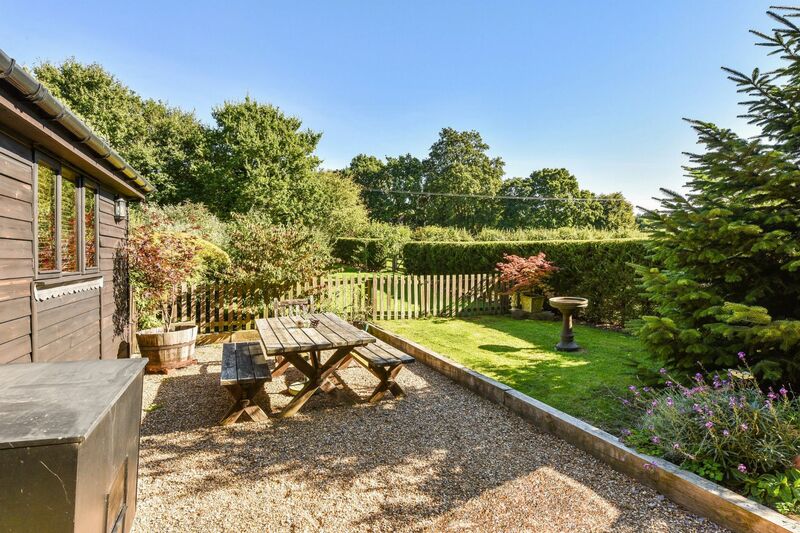 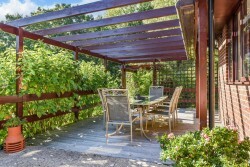 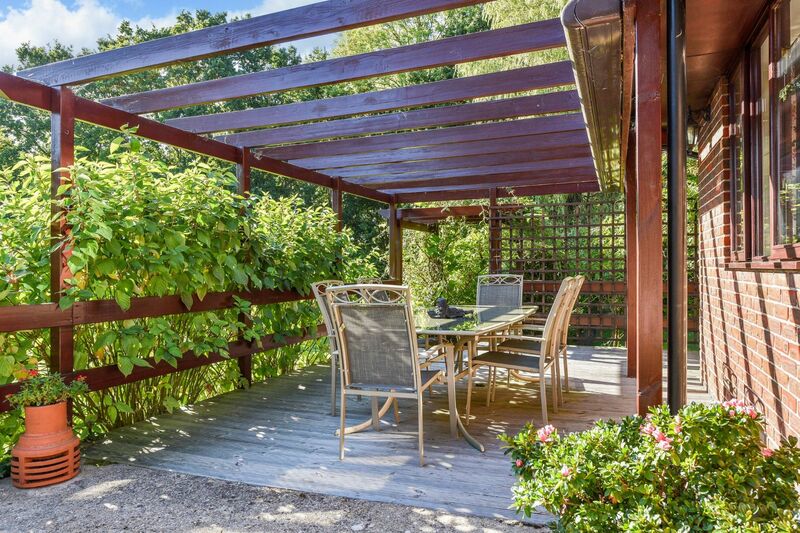 To the side is a wooded copse and additional lawn whilst to the rear and immediately adjacent to the property is a large sun terrace with pergola and extensive area of lawn interspersed with mature planting and tree specimens. Nestled within the grounds are a superb range of outbuildings to include Stable block and versatile ancillary accommodation of approximately 1100 sq. ft. 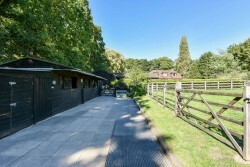 In addition, there is access to the lane behind. 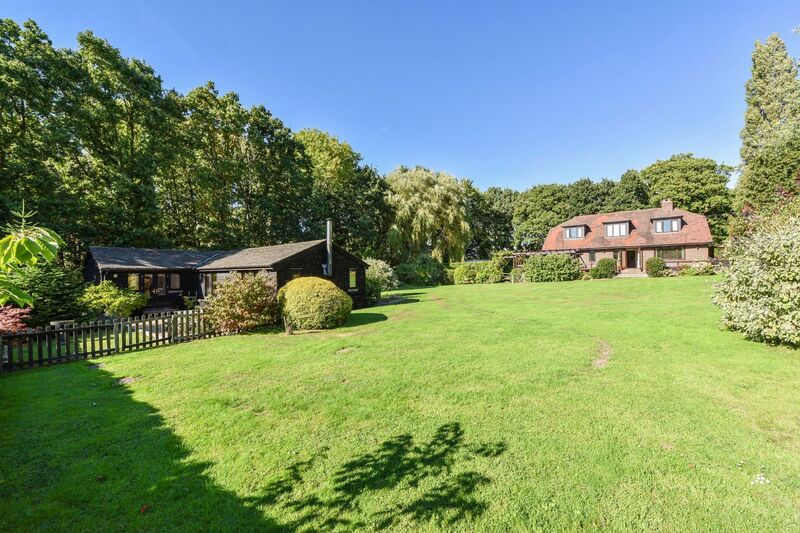 Positioned in arguably the most sought after address in Sarisbury Green with access to Universal Marina and The River Hamble along the lane. 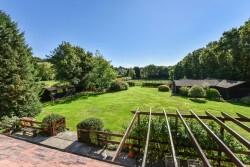 The area is renowned for its natural beauty and sailing facilities, local nature reserves and restaurants (Bistro 8 within a short walk), schools, shops and in addition, there are excellent commuter links to the M27/M3 via junction 8, train services from Bursledon, Southampton Parkway and Eastleigh plus flights to Europe from Southampton Airport.